The Metro Manila Film Festival has been a staple go-to for Filipinos during the holiday season. It’s been an avenue to hero locally-made films, which the audience, in turn, can easily access. 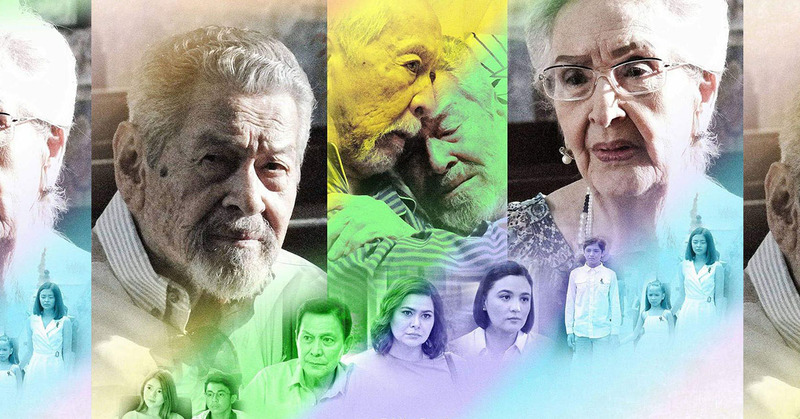 The lineup of films has varied over the years—with debates sparking left and right about what should be shown and what shouldn’t be shown—and MMFF 2018 will be no different. 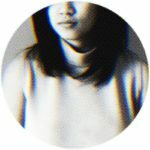 Whether or not you choose to support the indie side of things or believe going to the movies should be fun, whether you believe in supporting the lesser-heard stories or simply want to see your idols on the big screen, this year’s lineup was announced weeks ago and we’re stuck with them. RELATED: The QCinema 2018 Headliners: Who, What & What About? As his senior years go by, the character of Eddie Garcia decides to come out of the closet to his grown children. His reason for doing so is simple: He wants to take care of his sick lover, played by Tony Mabesa. In what seems to be a stark contrast to today’s society, it is his younger children that somehow turn their backs on their father. Must watch? Definitely, if only to see Eddie Garcia, Tony Mabesa and Gloria Romero share a screen again. There’s a woman in love with a man who takes her for granted. There’s her best friend that has always been the shoulder to cry on but would prefer to be the hand that’s held. How do you choose between a love that makes you forget all logic and thinking, and one that’s stable, supportive and sure? To watch or not to watch? Meh #NoFeelings. Mary Jane (Toni Gonzaga) and Mary Anne (Alex) share more than parents and a name; they’ve shared a man. Pete (Sam Milby) is the ex-boyfriend of the former and the fiancé of the latter. To add salt to the wound, Mary Anne enlists the help of Mary Jane in planning her wedding. Tension builds, old feelings are brought up and slaps are handed out. No question here. Not a priority. When a group of teenagers agree to take part of an initiation, they agree to spend a night in an old orphanage. The space, unused for decades, is said to be home to an otlum (multo) or two. Considering there have been rumors that Otlum replaced a film by Brilliante Ma Mendoza, there’s a little bias to forego this one. When a ship called Aurora violently crashes onto Leana’s (Anne Curtis-Smith) town, it instantly kills 1,000 people. Most of the bodies are recovered through search missions, but not everyone is accounted for. Eventually, bodies just find themselves upon the island’s shores. But when Leana makes it her mission to find the rest of the bodies, she opens a door to a dark and disturbing world. Do watch if you’re a fan of supernatural films; this seems promising, especially following the praise for Anne in BuyBust. When Perya Wurtzbach, the family-owned business, falls into trouble, a rich man offers to buy the land. Unwilling to let it go, the central characters turn to a more unique way to save it: teaming up with a group of people with powers and will do anything to get back to Fantastica. Okay, this movie seems like garbage in an artistic sense, but it does look funny. At the very least, it will be entertaining to see the characters poke fun at themselves. When Anna (Jessy Mendiola) wakes up in a hotel room after a drunken night, all she wants to do is get out without being noticed. But when she realizes that she spent the evening with Rye (Jericho Rosales), the country’s most popular actor, it doesn’t seem possible. Not exactly original, not exactly a copout. Definitely a choice if you’re looking for something fun and happy, and romantic. After an odd and awkward first meeting, Emily (Maine Mendoza), Jack (Coco Martin) and Popoy (Vic Sotto) agree to team up. Their clashing ways of working and different personalities might just be the right mix of skills to take down a sought after syndicate. If you’re a fan of FPJ’s Ang Probinsiyano, knock yourself out! The Metro Manila Film Fest will begin on December 25, 2018 and will run through until January 7, 2019. This year’s lineup is controversial, but there seems to be something for everyone so you’re sure to find at least one film that tickles your itch this Christmas break. It’s your choice; go for the odd and unheard, go for the overplayed and cliché or go for the comedic relief.